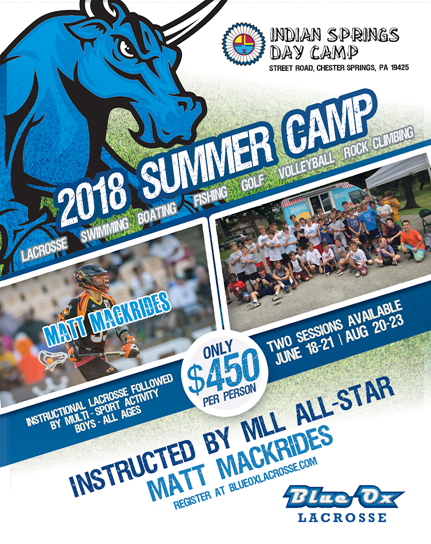 Blue Ox Lacrosse Summer Camp will now be offering a $50/player discount for teams that register for our summer camp. 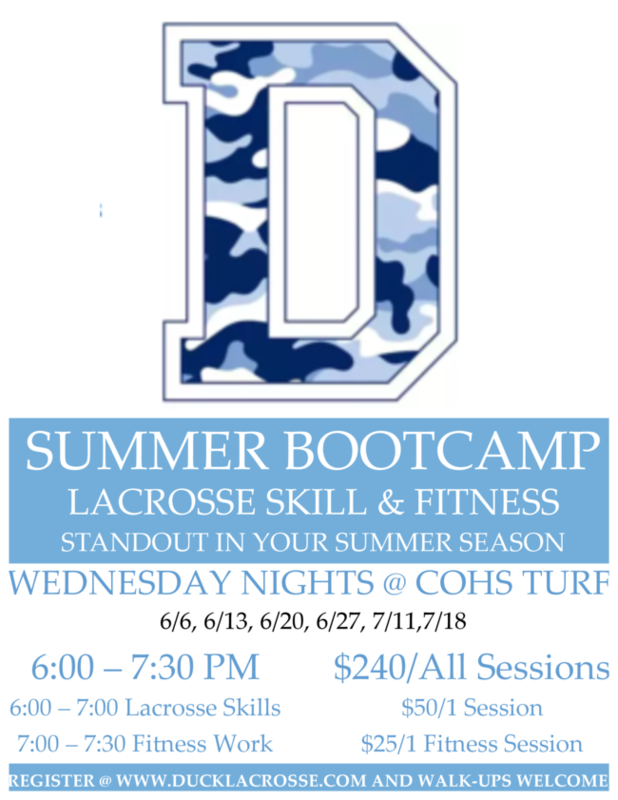 Blue Ox Lacrosse Summer Camp will be offering a sibling discount. If siblings attend, the first sibling will receive a $50 discount. Every additional player within the same family will receive a $25 discount. 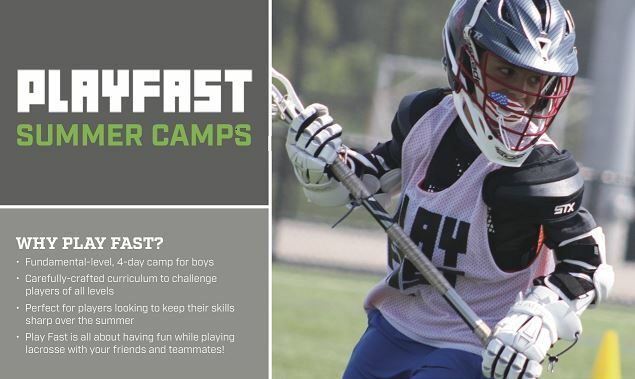 BLAZE35 will save you $35 at our Play Fast Camps! There are many great opportunities to play lacrosse in our area. 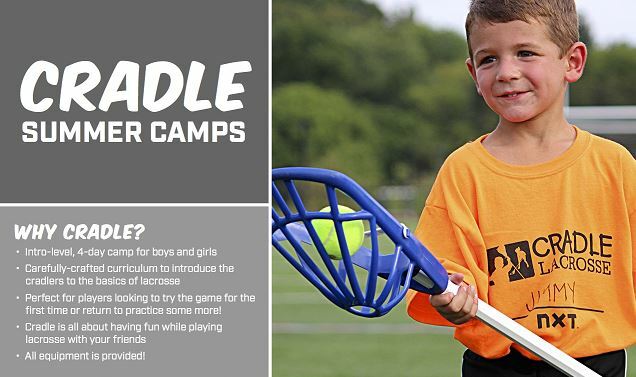 The following links will take you to outside travel lacrosse programs and camps. Our goal is to provide you with as multiple opportunities and let you choose the right program for you and your players. If you are aware of additional programs, please let us know by sending a message to .